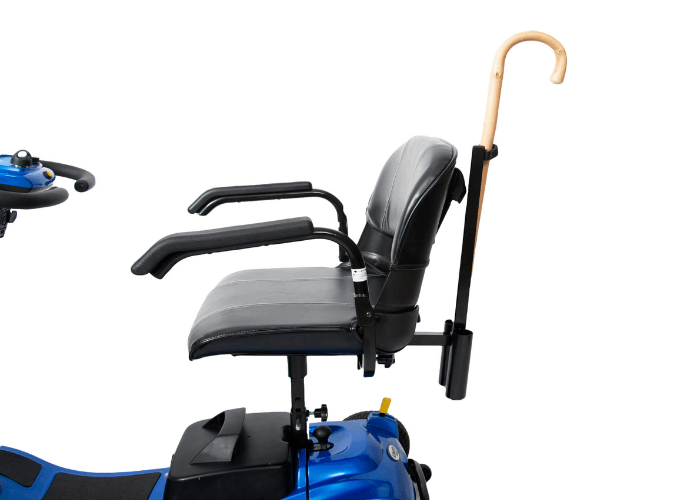 The Liberty lightweight scooter allows for quick and easy transport in style and comfort. For those who want to travel extra miles or would just like the assurance of larger batteries, then the ingenious interchangeable battery box allows for a fast and cost-effective upgrade from the standard 12ah batteries to larger 20ah batteries. 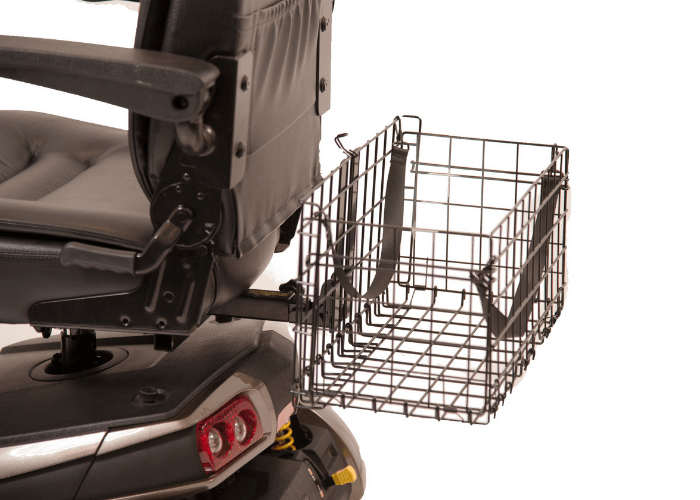 Its lightweight design makes it as easy as possible to handle when lifting from and into the back of your car and the unique docking design means you can assemble and disassemble in literally seconds.